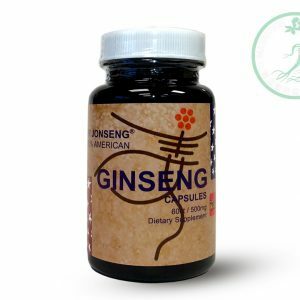 As a dietary supplement, 2-4 capsules may be taken daily. 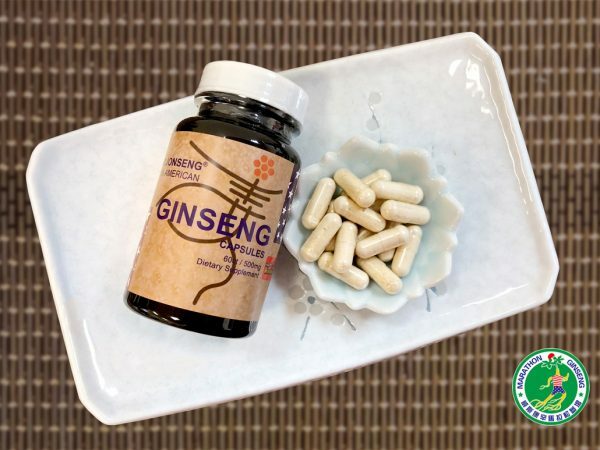 Dr Jonseng’s Wisconsin Ginseng capsules are made with 100% premium American ginseng roots grown at our farm in Marathon County, Wisconsin, USA. 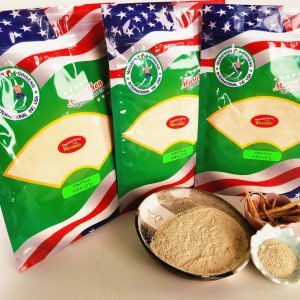 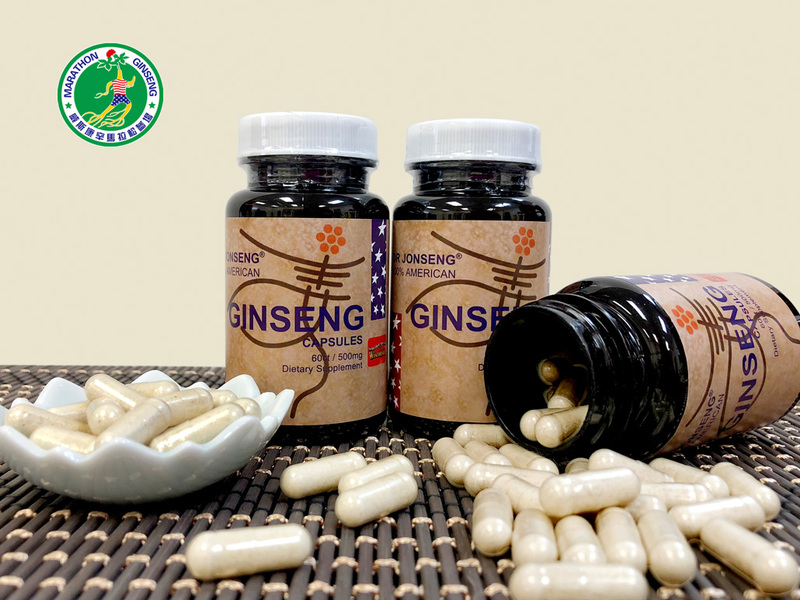 About American Ginseng: Panax quinquefolius (American Ginseng) contains chemicals called ginsenosides that helps fight against fatigue and boosts the immune system. Uses: Dr Jonseng 100% American Ginseng Capsule is a dietary supplement and has been traditionally taken as a vitality herb. 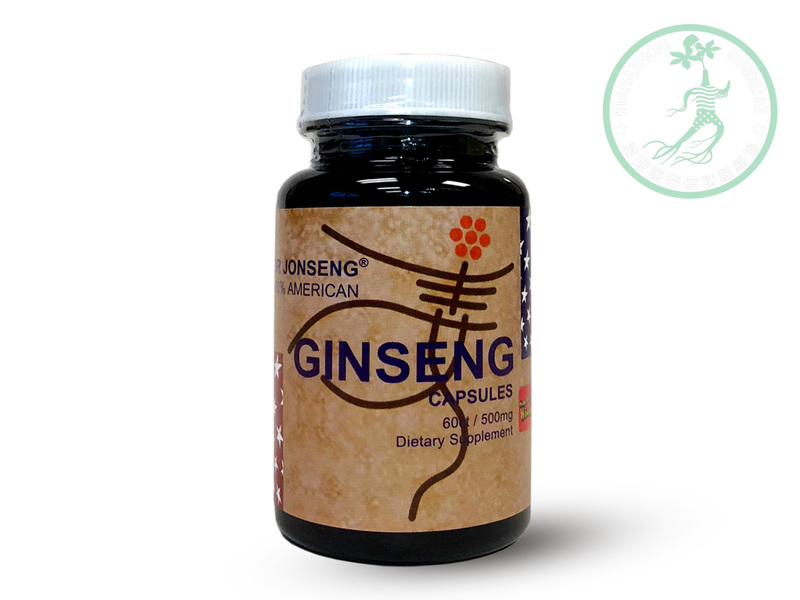 Our capsules is a convenient way to take American Ginseng daily. 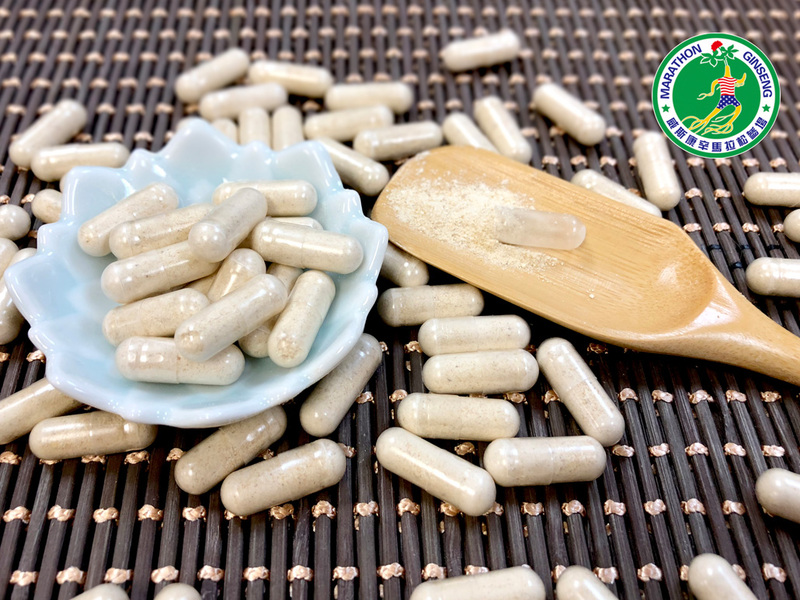 Our capsules contains only pure Wisconsin ginseng powder grinded from premium roots. No caffeine, no sugar, no artificial flavors, and no preservatives.